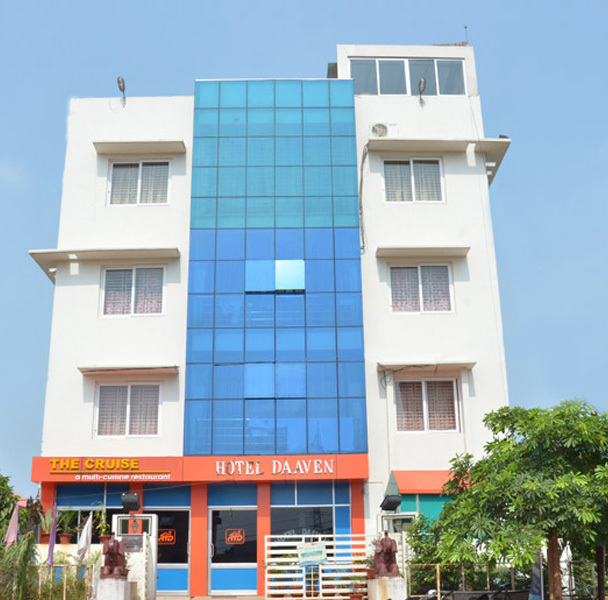 Daaven’s “Chilika Island Resort” has exclusive Stretch of prime water frontage nested at eastern shore of Berhampura-Mahisa Island on “CHILIKA” in-between Satapada and Rajhans on shore of Bay of Bengal near Satapada, in the district Puri of Odisha- is a slice of Nature’s paradise . 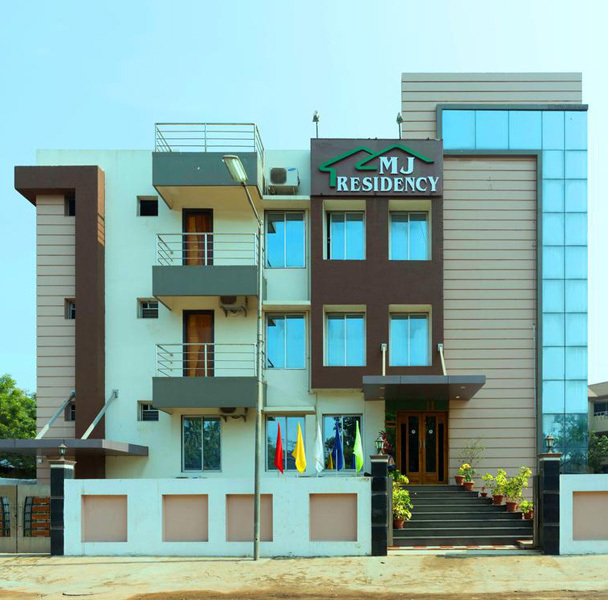 The Chilika endowed with pristine natural beauty, clean and dust free environment, green surroundings, fresh Sea air that clears the stress of mind and perfect for relaxation and rejuvenation. Shimmering blanket of stars on clear dark velvet skies cover the nights with cool breeze. Chilika Queen, is the Asia’s largest brackish water Lagoon has unique natural eco-system that supports a wide range of flora & fauna, Fish, Prawn & Crabs, Irrawaddy Dolphins and a million Resident, Migratory & Aquatic Birds – dotted by Nature with many Islands, out of which Berhampura-Mahisa nearer to Satapada and Rajhans Beach is one. 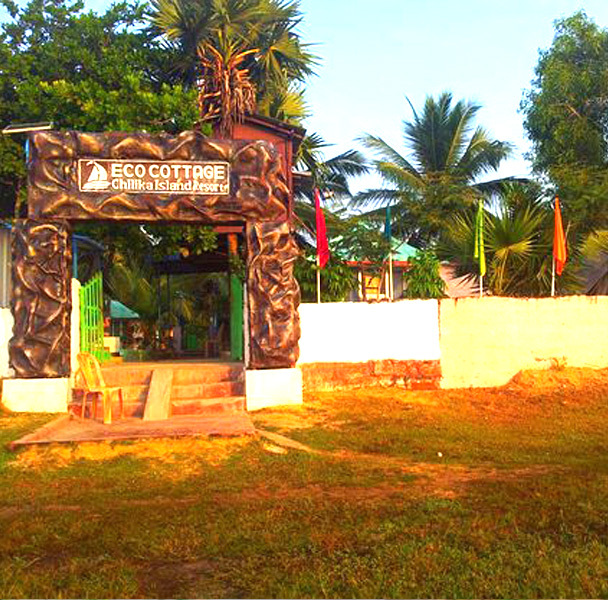 Eco-Tourists, Adventure Tourists, Nature Lovers & Seafood Enthusiasts came throughout the year to Enjoy, Experience, & Explore the serenity of nature as the Resort is quiet, private, secure, perfect & Pollution Free and eco-friendly. Nature has opened this ideal spot for visitors/tourists to explore the 1100 sq km lagoon & sea mouth, the beautiful isolated Beach with Rajhans reserve forest, to experience the beauty of nature & eco friendly environment and to enjoy the thrilling sight of Dolphins, migratory & native birds, sun bath, sunrise, sunset, forest trekking, fishing throughout the year which is beyond imagination and will be a lifetime memorable. Daaven’s Eco-Cottage is Unique, Calm, Inimitable, Romantic Couples Retreat, & Eco Friendly for the Honeymoon Couples, Families, Group Tourist, Youths and Corporate Visitors – designed and built according to Vasthu on Indian village concept – an ambiance of modern culture mixed with our tradition & trend, matching to the new coming . Time and place to relax & stress free with good food, accommodation and sight sees away from over responsibilities / pressure of work / stress / monotony and boredom to bond, laugh & feast, get-togethers. 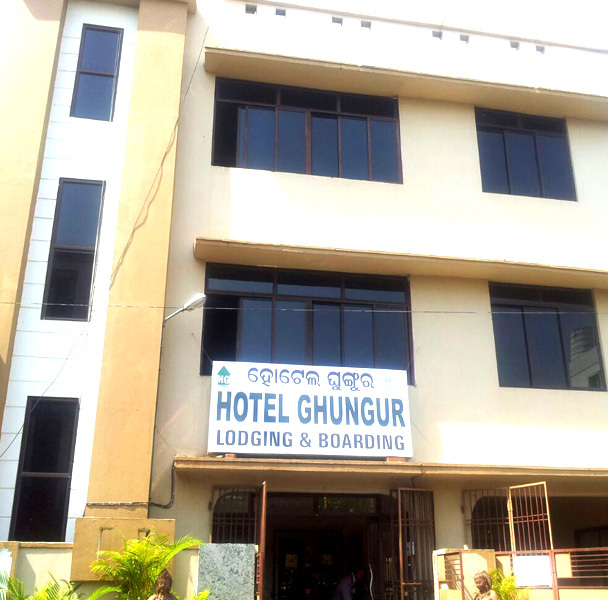 It is well equipped with modern facilities and is armed with professional manpower to provide best standard of services to its valued guests. Calm, tranquility and privacy gifted to Daaven’s “Chilika Island Resort” by Nature where one can relax and enjoy their vacation either with partner or family, or in group to become stress free. We introduce an all-inclusive vacation stay or day out tour package to Chilika which makes everything easy for the leisure travellers. Make one payment for the perfect trip: luxury or romance or family or affordability. Then put the wallet away and enjoy the Nature’s Paradise. These all-inclusive raise the bar for your best (and most affordable) island vacation ever. © 2017 ALL RIGHTS RESERVED- Daaven Hospitality | POWERED BY - SPIS.